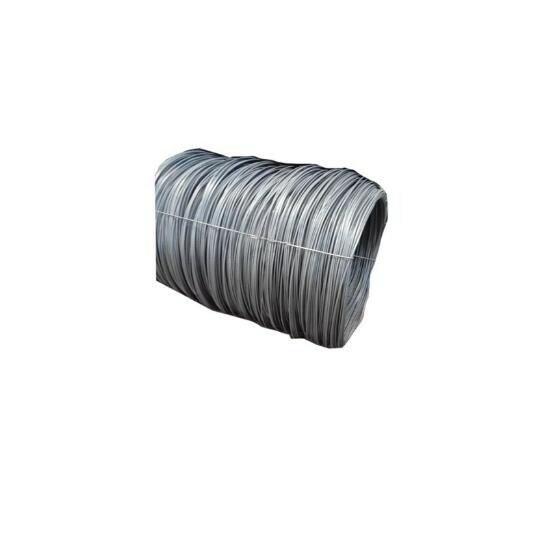 Reinforcement bar for reinforced concrete refers to the straight bar or disc steel used for reinforcement of reinforced concrete. 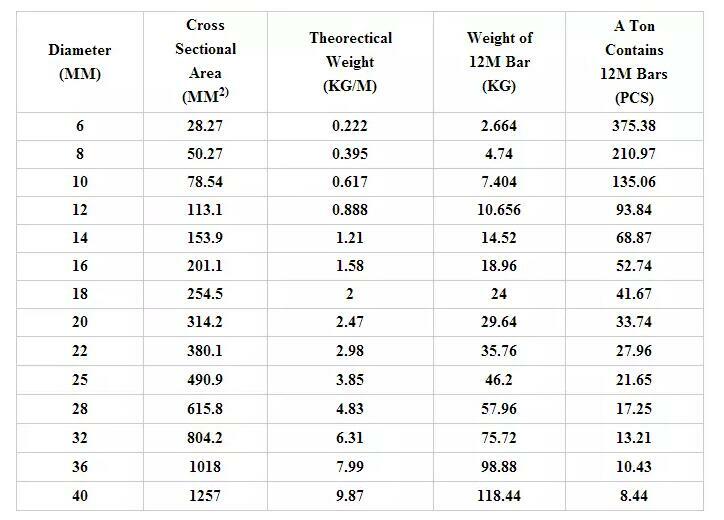 The shape of the steel bar can be divided into round steel bar and Deformed Steel Bar. 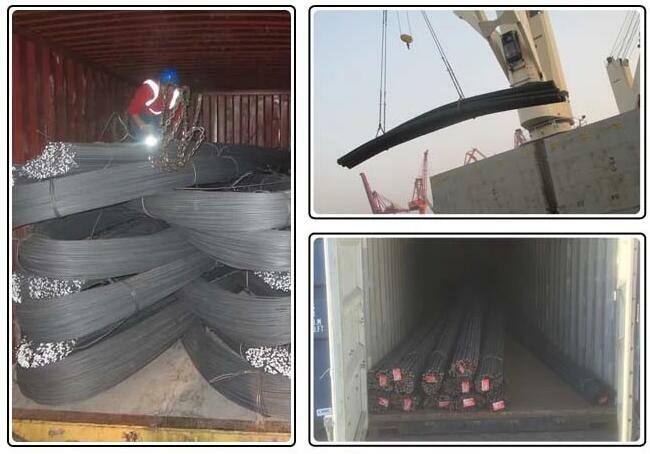 The delivery state is straight bar and circular steel bar. 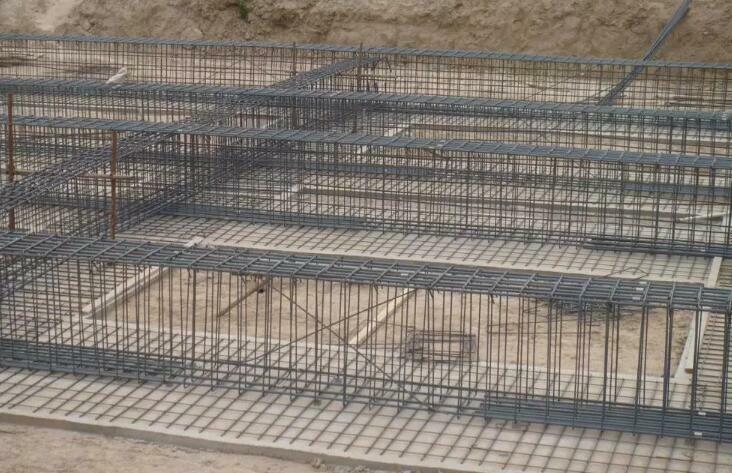 The usage of concrete reinforcing bars is mainly in the construction of the road, building, apartment, shopping mall of the city. All products and sizes are in stock now. If you want to order our products, feel free to contact with us. 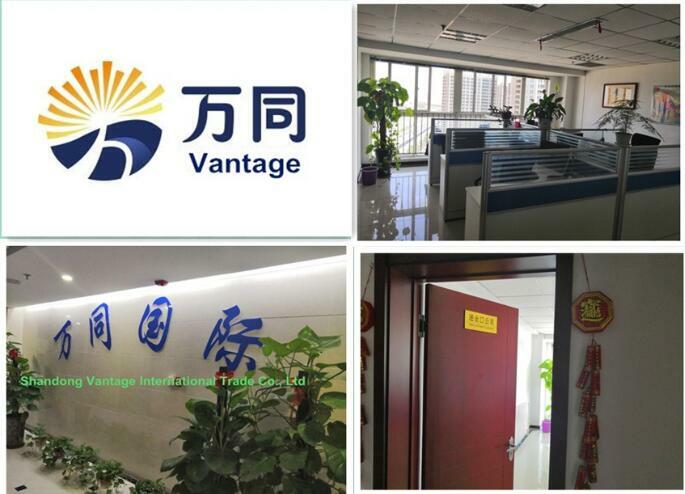 You can also visit our factory and company. Welcome. We hope we can cooperate in long term. 30 days after payment, or according to the order quantity or upon negotiation. 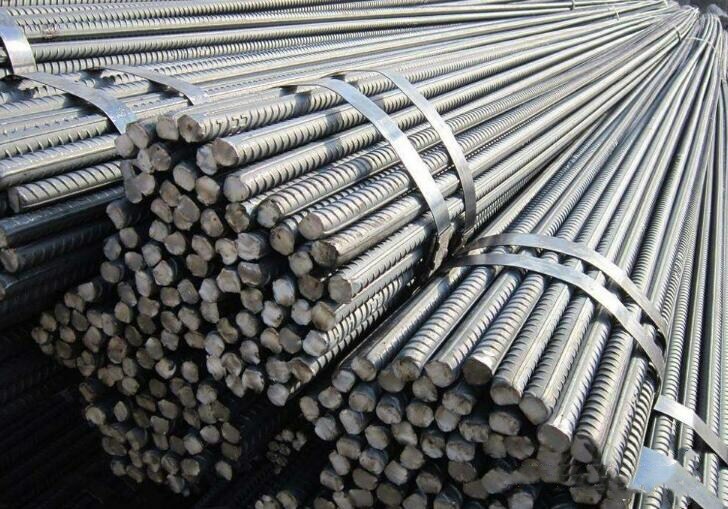 Looking for ideal Hrb335 Deformed Steel Bar Manufacturer & supplier ? We have a wide selection at great prices to help you get creative. 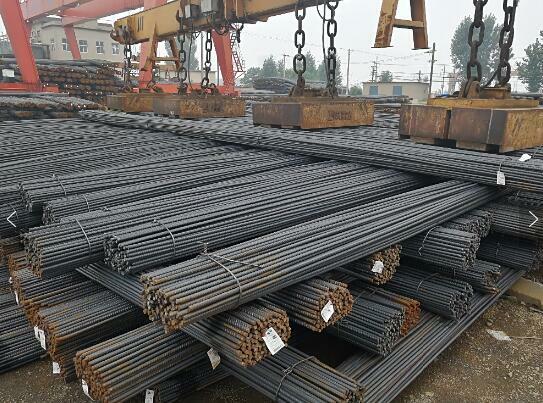 All the Hot Rolled Steel Bar are quality guaranteed. 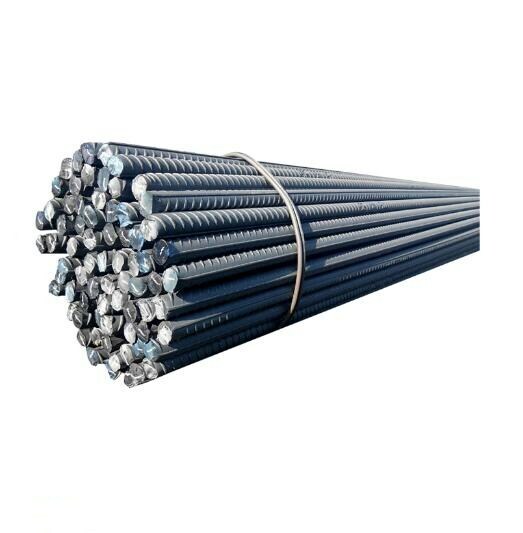 We are China Origin Factory of Concrete Reinforcing Bars. If you have any question, please feel free to contact us.